Rio Upscale will be in contact with you as soon as possible. 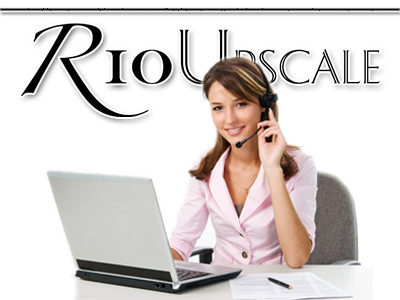 We respect the privacy of your contact information and it will only be used by Rio Upscale to better serve you...Muito Obrigado..!! Type of Property / Area?